Panayannar Kavu sacred grove by the river Pampa near Parumala and Mannar; 29 Oct 2017. Panayan means the serpent king and Panachi means the serpent queen. Panachikad for example, near Kottayam is the forest of the serpent queen. 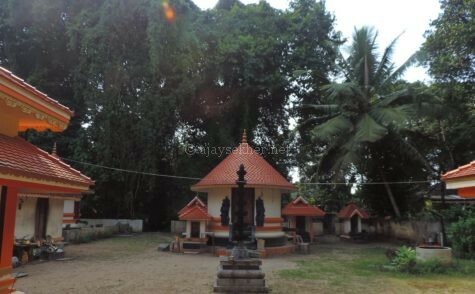 Panachikal Kavu is within the Vaikom shrine. 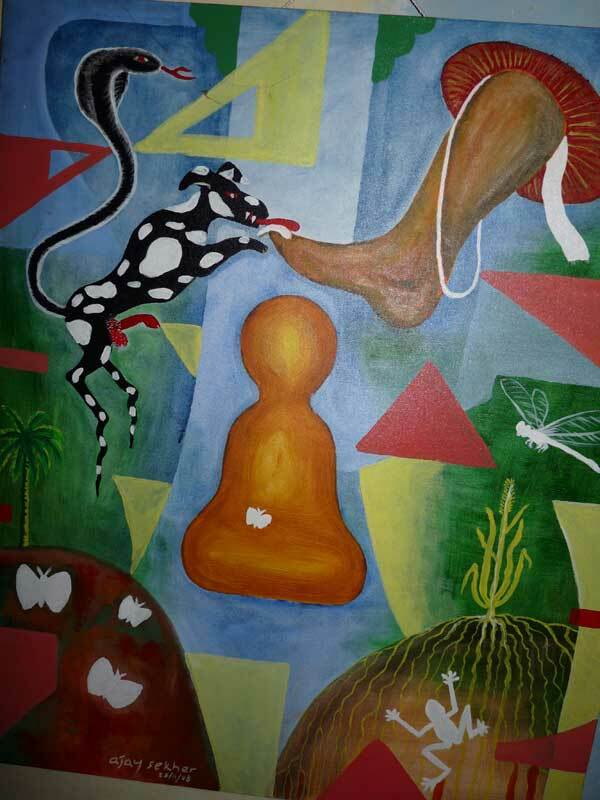 Panayannar Kavu literally means the sacred grove of the serpent king the Panayan or Panayannar as he is addressed with reverence. 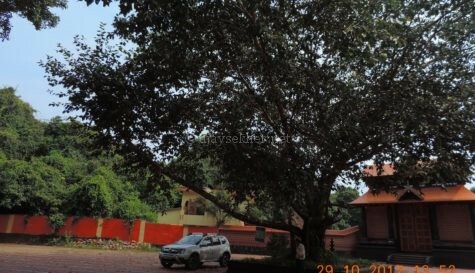 This grove is on the southern banks of river Pampa near Parumala and Mannar at the margins of Patanamtitta and Alapuzha districts in Kuttanad region the land of Kuttan or the little Buddha. 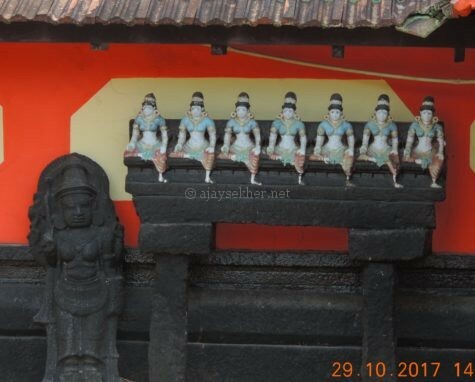 Sapta Kanya or Sapta Mata idols in Panayannar Kavu. The very word Kavu is from Kanyakavu or Kanyamata denoting the Buddhist nun. Similar idols are in Kilirur another seat of Buddhism consecrated by Pallyvanar in 16th century after Perinjanam and before Nilanperur. 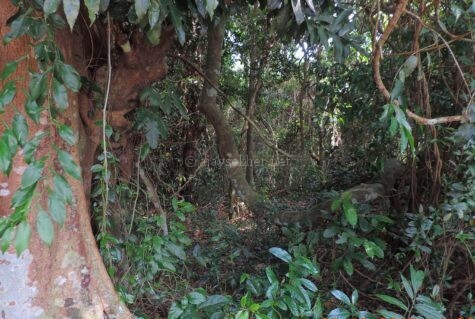 Now it is a Kali temple but it is clear from the name and the surviving diverse vegetation that it was an ancient Sangha Arama or Buddhist sacred grove by the Pampa before the early middle ages. The very word Kavu is from Kanyakavu or Kanyastree the Buddhist nun. As it was the nuns and monks who nurtured the medicinal natural grove around their shrines. The Kavu culture in Kerala is a reminiscence of the conservationist culture that originated with the Asokan missionaries in BC third century. A female figure in Panayannar Kavu upholding a lamp with Lamba Karna or long pierced ear lobes typical of the Kerala Buddhist tradition. 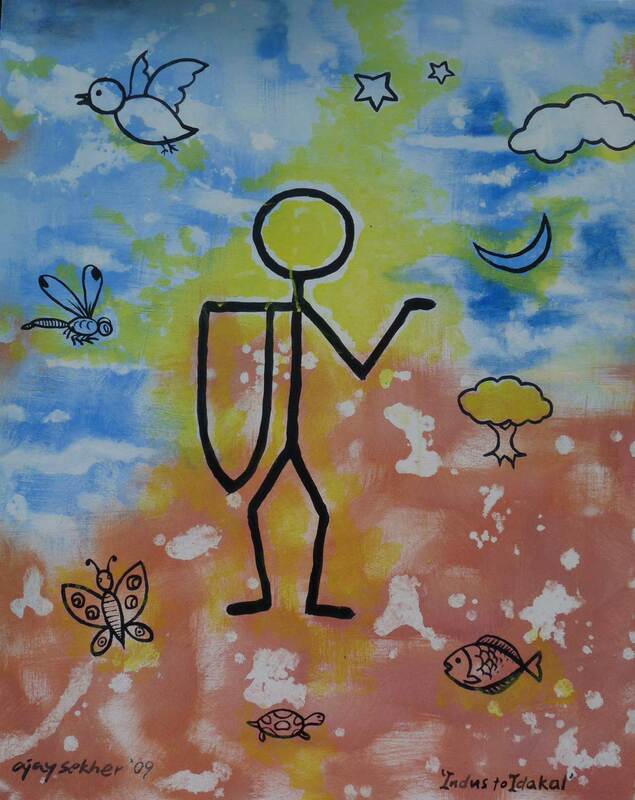 Now a community called Adissan or Adi Achan is the custodians of the Kavu. They reside in the nearby Kottaratil household with slanting roof and Chaitya Vatayana style ventilation. This name Adiachan is a striking resemblance to Ezhutachan community who were also having Buddhist writing legacy and multi lingual competency in the past. Again the name is close to Kannassan or Kannachan who were supposed to be of Ganaka origin and scholars and astrologers because of their Buddhist literary traditions. Balikallu or altar placed in the west of Panayannar Kavu showing dragon mounted Chaitya medallion motifs with human faces with Buddhist features like Ushnisha and Lamba Karna. Padma Dala and Chatur Dala Pushpa motifs too are clearly Buddhist in iconography. There is a dominant trend to hegemonically appropriate these masters of writing in Kerala and eliticize them into caste Hindu fold that has been going on for a long while now. It should be clearly noted at this moment that the writing tradition of letters and the initiation cultures were all part of the Buddhist and Jain legacies in Kerala. ‘Nanamonam’ or Namastu Jinate salutation (to the Buddha or Sakya Jina Muni) used for initiation into the world of letters till early 20th century testifies this Amana or Sramana legacy in Kerala. 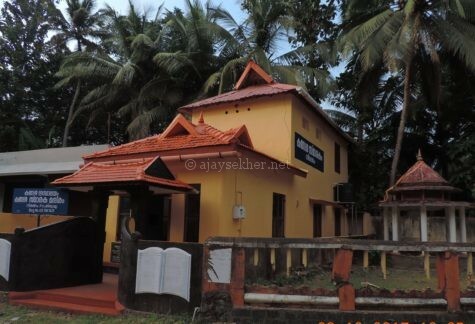 There is a household called Kavil still existing in the south of the Panayannar Kavu and it was the maternal house of poet and renaissance writer Muloor Padmanabha Panicker. The biographers of Muloor like Prof Satyaprakasam have associated the legacy of Muloor to Panayannar Kavu. He was a lead student of Narayana Guru and was the first major Avarna poet to be established in the literary public sphere in early 20th century. He paved the way for Asan and Karuppan. 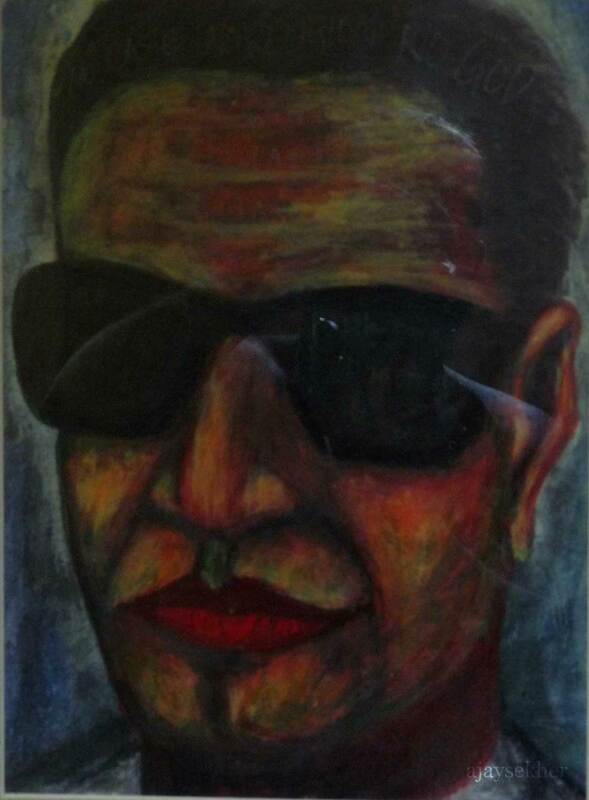 His early literary struggles like Kavi Ramayana Samvadam, Chillu Vazhakku or the struggle to add the sound ‘r’ to his name that infuriated the caste Hindus etc are well known. Cheriya Panayannar Kavu just to the south of the Valiya Kavu known after Muloor. Kavil family of Muloor’s mother is still residing near it. Now it is modified into a small temple complex. Till a few decades ago the Kalari or Ezhutupally or Kudi Pallykoodam of Muloor was standing here. 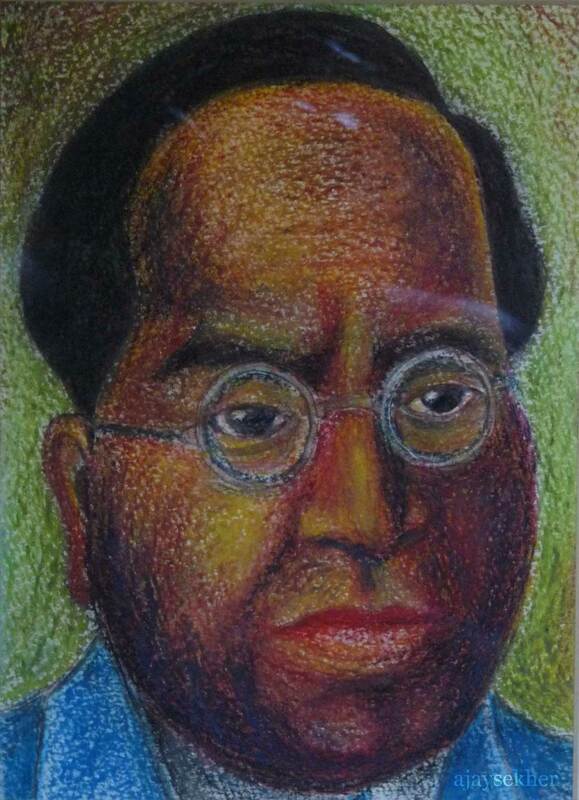 Following the democratic vision of his guru he mixed himself with the people at the bottom of the society like Kurumban Daivatar a dalit leader and composed his Pula Vritangal to voice their social and cultural aspirations. As per the friendly persuasion of Sahodaran Ayyappan a neo Buddhist he translated the Dhammapada of the Buddha directly from Pali into Malayalam. His memorial is now at Ayatil near Ilavumtitta his paternal household. Huge stone gateways on the west of Panayannar Kavu at the boat landing by the Pampa. It was an important inland port with world connections. 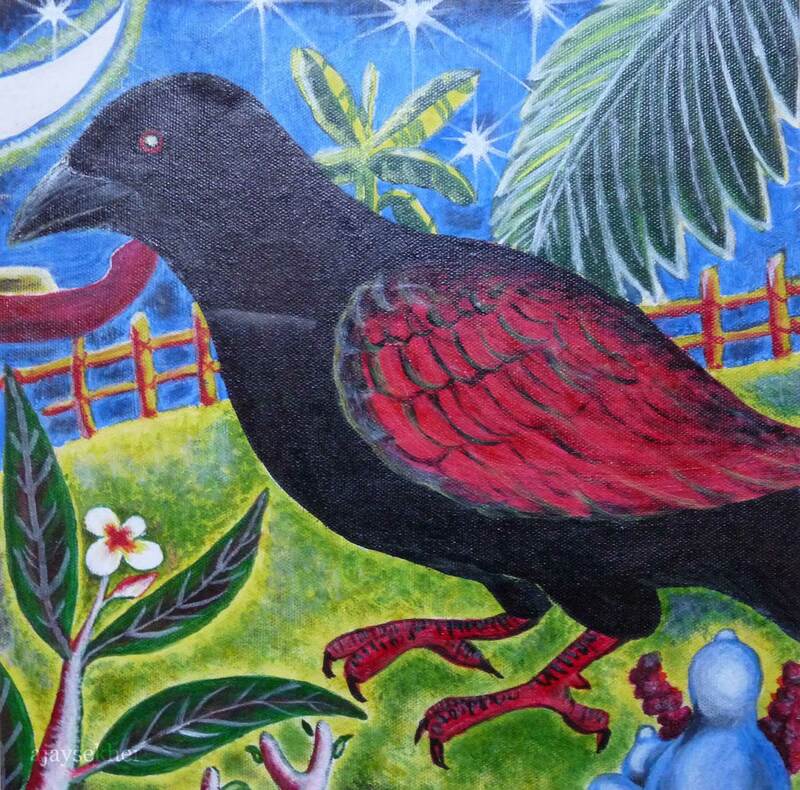 Close to Mannar and Niranam is the birth place of another group of poets from the 15th and 16th centuries called the Niranam poets or Kannasan or Kannachan poets: Madhava Panicker, Sankara Panicker and Rama Panicker. It was through them that there began a literary Bhakti movement in Kerala with their Bhasha translations of Gita, Ramayana and Bharata. 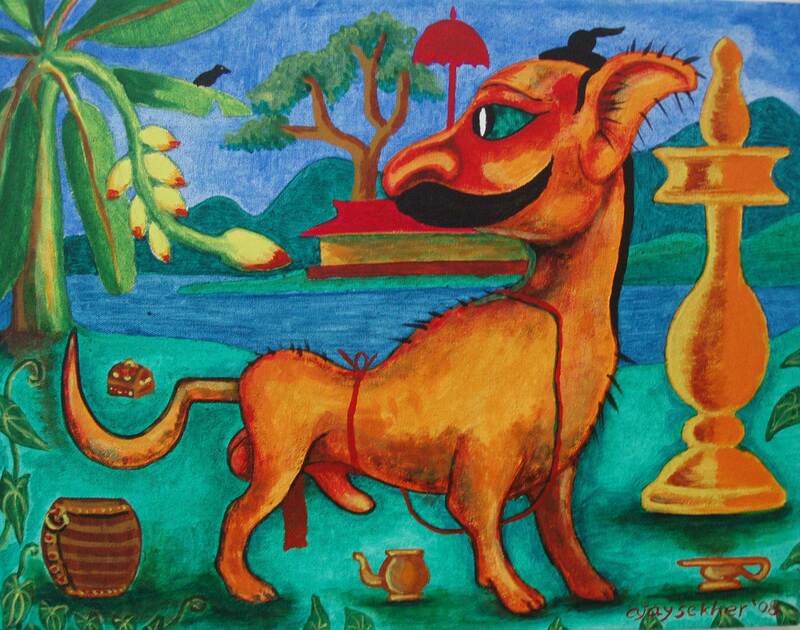 Though they had become instrumental in the Vaishnavization and Rama-fication of Kerala, even before Ezhutachan, by the end of the middle ages their literary contributions enriched the development of the vernacular and also to end the booming Achi Charitas or Manipravala lust-lore. They were associated with the Tri Kapaliswara temple a Saivite seat at Niranam. 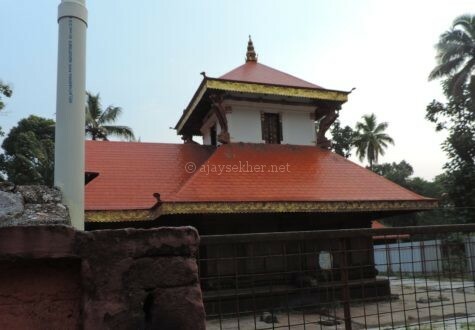 According to critical commentators Tri Kapaliswaram is a post middle ages alteration of Tiru Palisaram, having connections with Pali rather than Kapali as in the Paliekara Pally a few miles north east in Tiruvalla. Niranam was also an ancient port and the coastal line was much interior than today till the 14th century, till the colossal floods in 1341 that silted the backwaters and pushed the coastline further west. Kadapra a place east of Niranam is a modification of Kadapuram or the sea shore. Some local historians identify Niranam with the old legendary port called Nelcynda. Pliny’s Natural History mentions about Nelcynda and another chance is Neendakara near Kollam. Niranam was enjoying navigational linkages since ancient era. 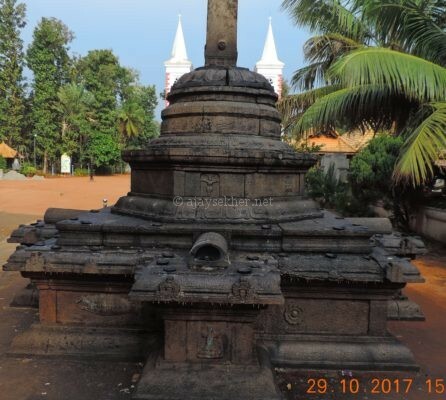 Tri Kapaliswaram temple, Niranam; 29 oct 2017. Kannachan poets were close to this shrine. Anyway it is believed by the St. Thomas Christians here that the apostle came and established the church in AD first century. There are a few churches and a few boat landings where the apostle is believed to had arrived. One such quay in a wide canal connecting the Pamapa with Manimalayar is called Tomat Kadavu or the ghat of Toma. 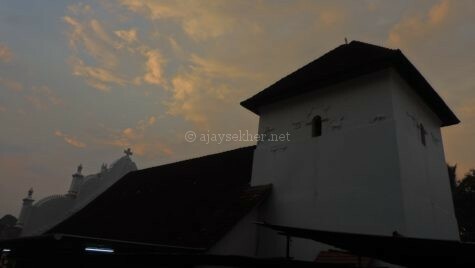 Nearby towards east in Tiruvalla we have another old church called Paliekara Pally. 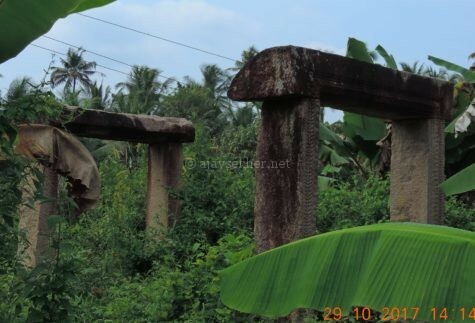 There are several places with the name Paliekara as in Trissur where we have Palisery as well. Places like Kuttanperur and Buddhanur are also near Parumala and Panayannar Kavu. Karumady Kuttan or Bala Buddha of Karumady is further west near Takazhi and Ambalapuzha. 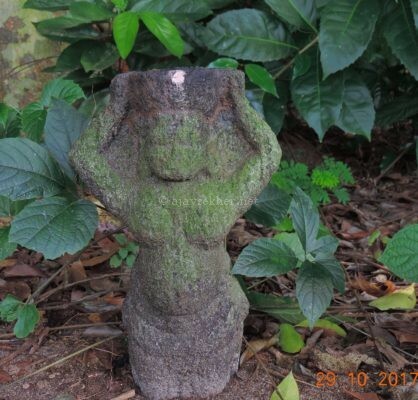 We have Buddha idols recovered at Mavelikara and Kayamkulam as well. Tomat Kadavu where St Thomas the apostle is believed to had arrived on a sail boat. 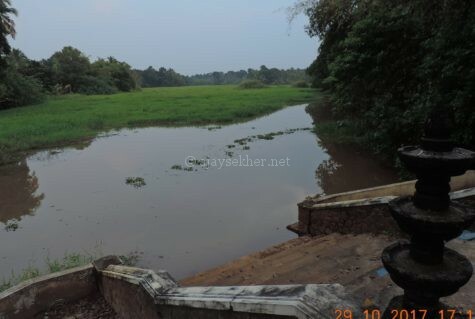 It is on a wide canal connecting the Pampa with Manimalayar near Niranam. 29 oct 2017. It is clear that Niranam was an ancient port till the middle ages and continued to be an inland port and trade/cultural centre even up to the modern age. And it was having global linkages with many religious and oceanic cultures till recently. the China-ware and huge Chinese pots in the Niranam Pally museum itself form an evidence for its East Asian trade and cultural relations. 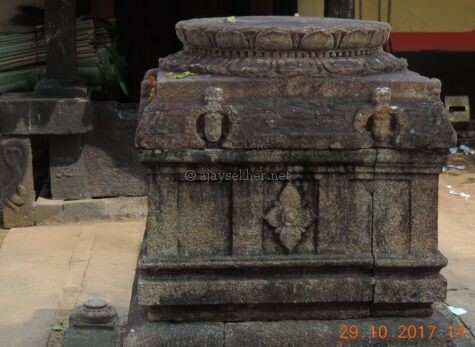 Stupa like foundation of the stone cross at Niranam Pally on which elephant, lion, fish and lotus motifs are carved. River Pampa which itself is a later modification of Pampar or the serpent river functioned as a navigational link between the sea and the port and also the hinder lands and eastern hills, especially the western ghats regions including Sabarimala and Nilkal. A local history museum and cultural interpretation centre linking all these treasures of river Pampa must be setup here to showcase this rich composite heritage and legacy of the Niranam region before the world and posterity. Paliekara Pally, Tiruvalla. There are several Paliekaras in Kerala and Paliserys as well, showing the widespread rootedness of Pali as a linguistic culture and tradition as in Paliyam household for example. This entry was posted in Cultural Politics, Culture and Ecology and tagged Adichan, Adissan, Ayatil, Buddhism in Kerala, Christinanity in Kerala, Ezhutachan, Kannachan, Kannassa poets, Kannassar, Kavil, Kerala and Christianity, Kerala and West Asia, Kerala's China relations, Manimalayar, Muloor, Mulur, Niranam, Niranam Pally, Paliekara Pally, Pampa, Pampar, Panachikad, panayannar kavu, Panayannarkavu, Sarasakavi, St Thomas, St Thomas christians in Kerala, Thomath Kadavu, Tomat Kadavu, Trikapaleswaram temple on October 30, 2017 by Ajay.